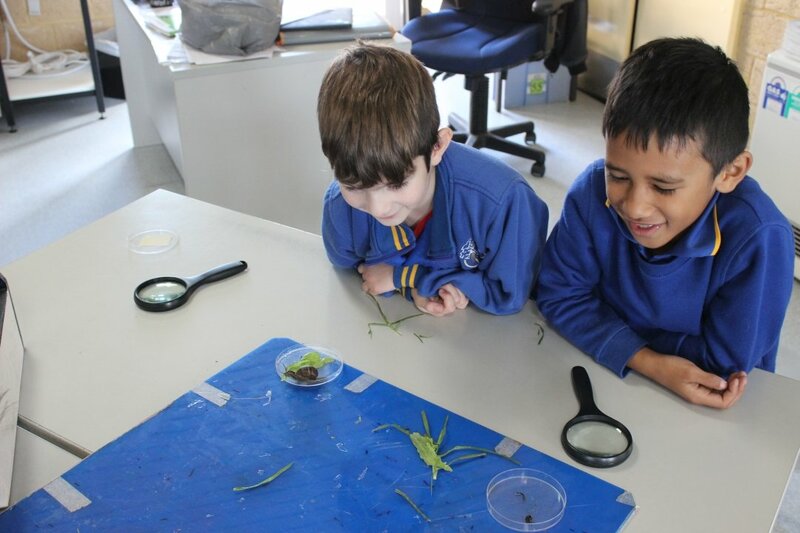 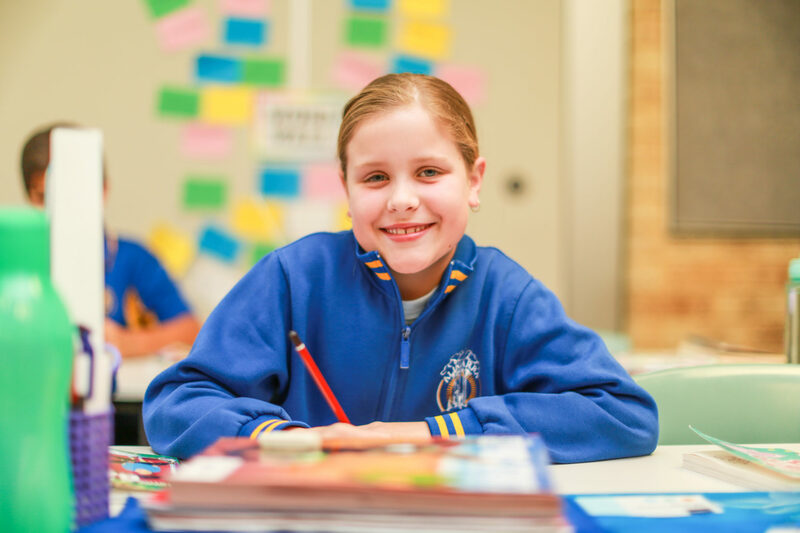 Alinjarra Primary Staff, School Board and P&C welcome you to our website. 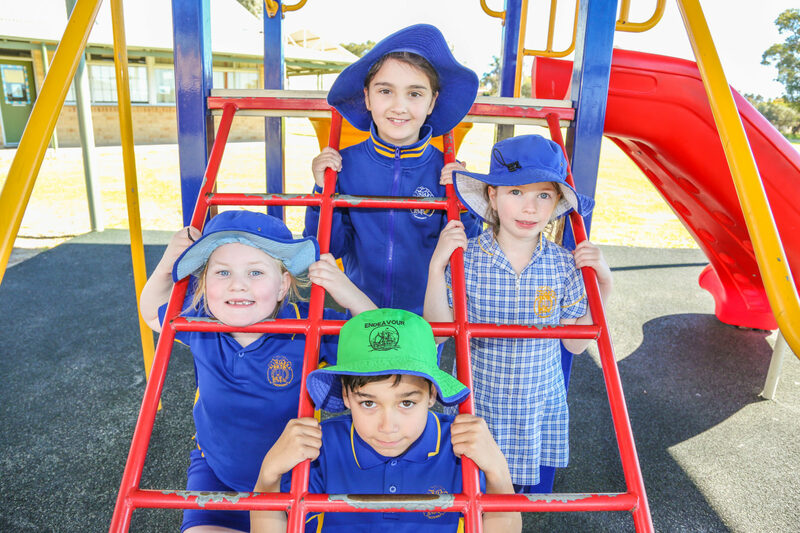 Our School’s motto of “Friendship” underpins an ethos of providing a positive co-operative, safe and caring learning environment. 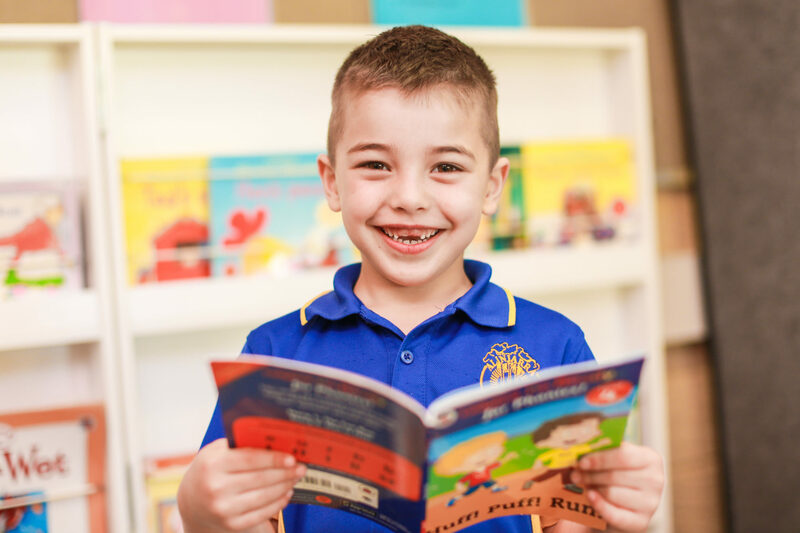 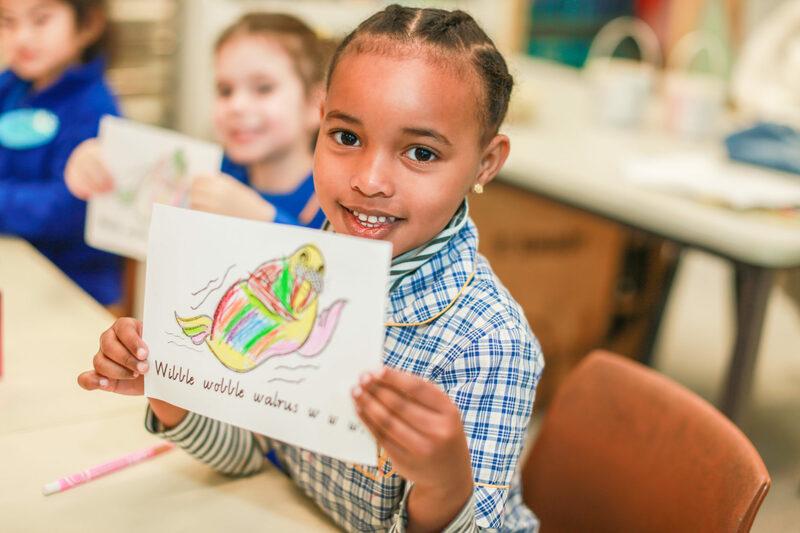 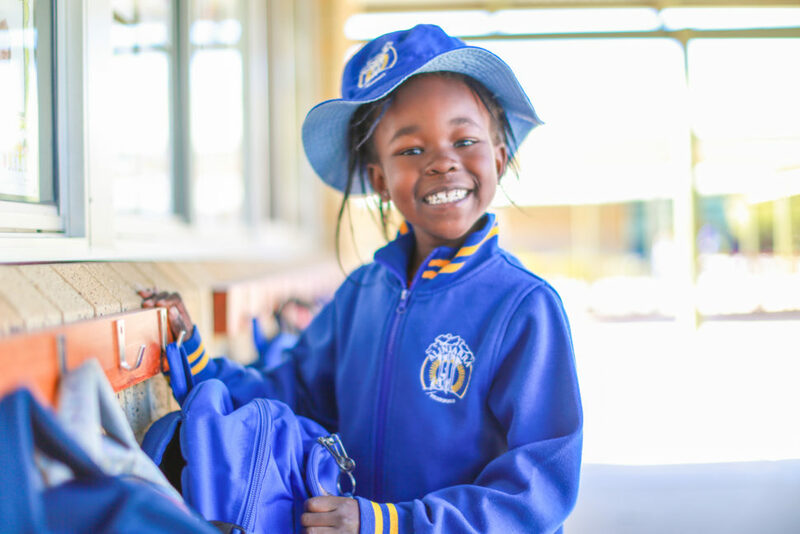 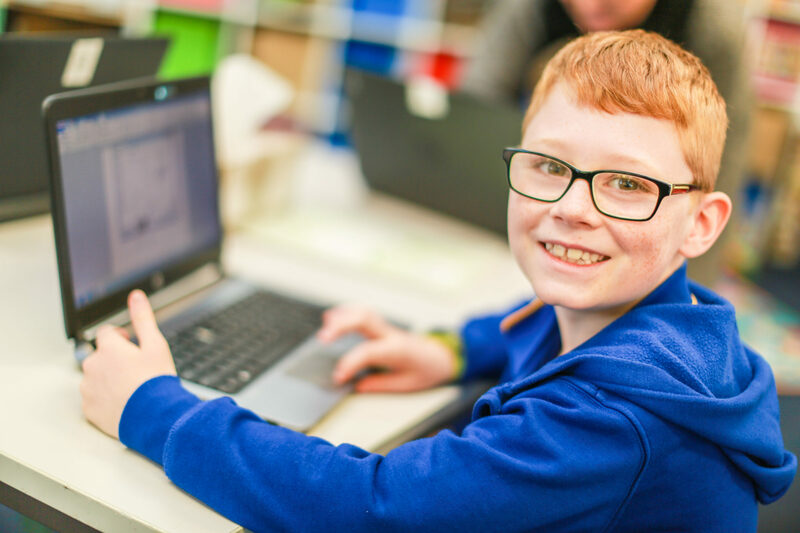 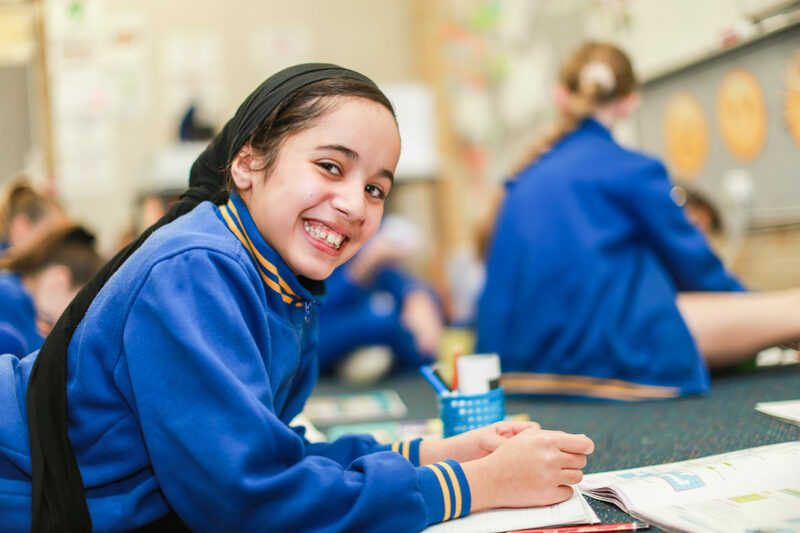 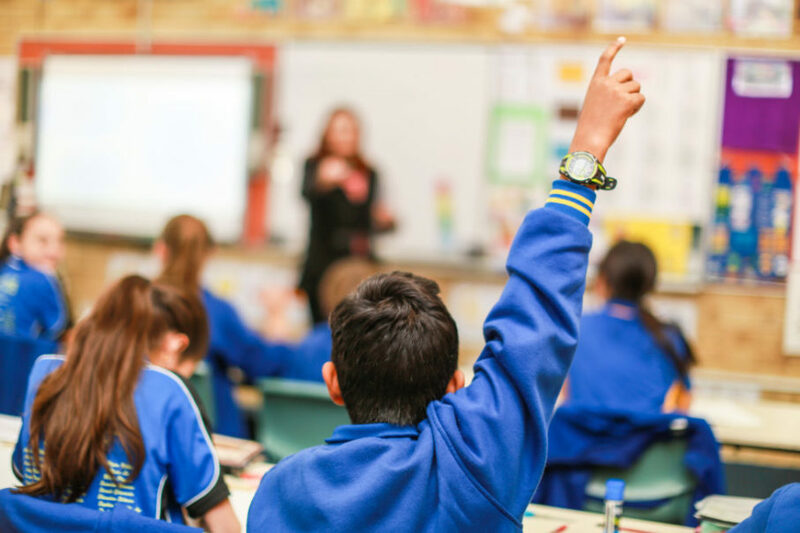 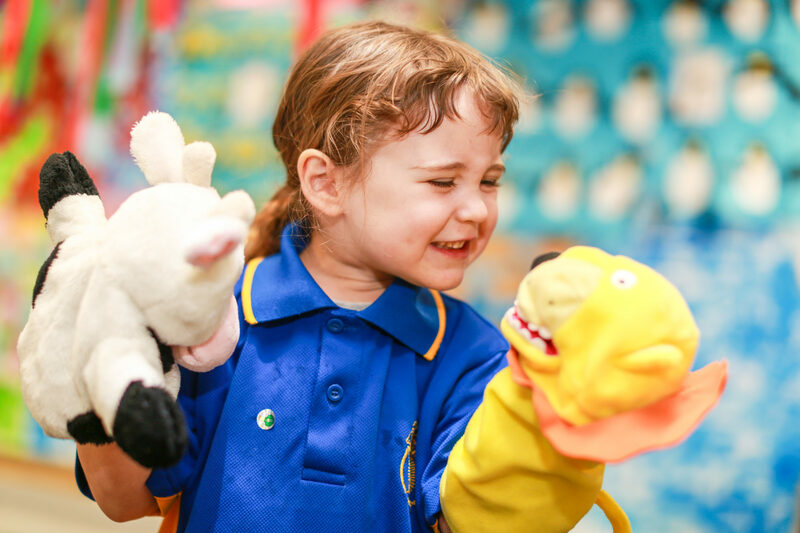 The staff of Alinjarra Primary are dedicated to providing high quality educational opportunities through effective programs, appropriate responsive strategies, expectations of excellence and nurturing in children a sense of achievement in giving their best.